Today is the day I’ve been waiting for my entire life and I’m thrilled to be sharing this journey with you. If you’ve purchased a copy of Ignited, I’d love to hear from you. Please be assured that Submerged is in its first round of editing and I’m scheduled to begin work on Windswept this fall. Wow congratulations! 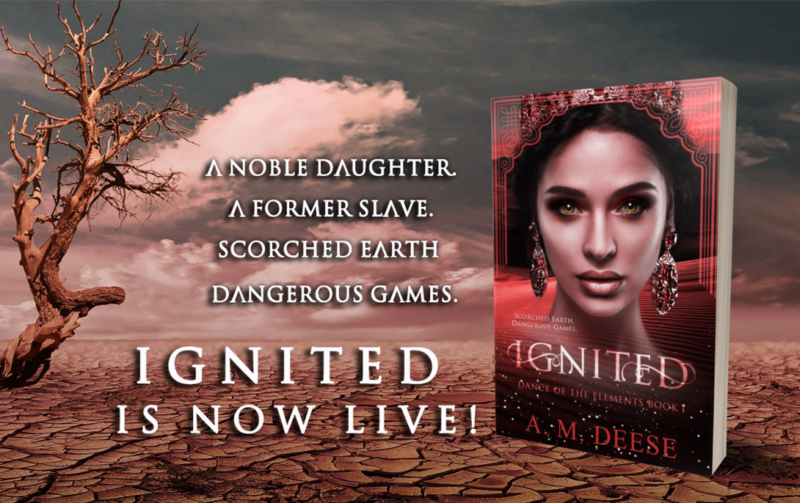 I’ve loved reading Ignited so far and I’ve ordered my paperback already! I can’t wait for submerged!